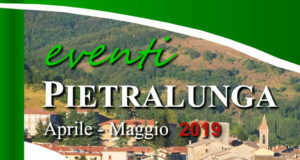 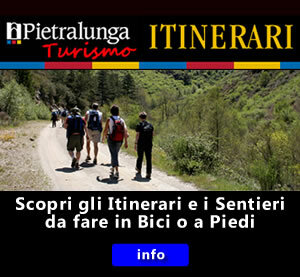 Welcome to Pietralunga a very small town and a large municipality in Umbria. It is considered small because it counts 2,300 inhabitants, of which 1,700 live in the centre of the village and its immediate suburbs and 600 in the hamlets scattered throughout its vast territory. 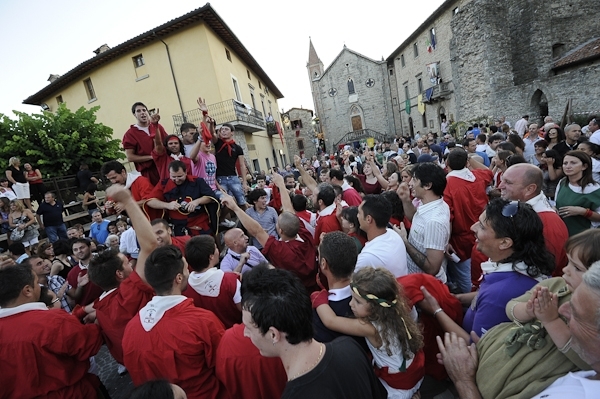 As a matter of fact, Pietralunga is one of the largest municipalities in Umbria owing to its large territorial extension of 140, 24 km². 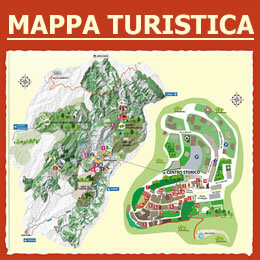 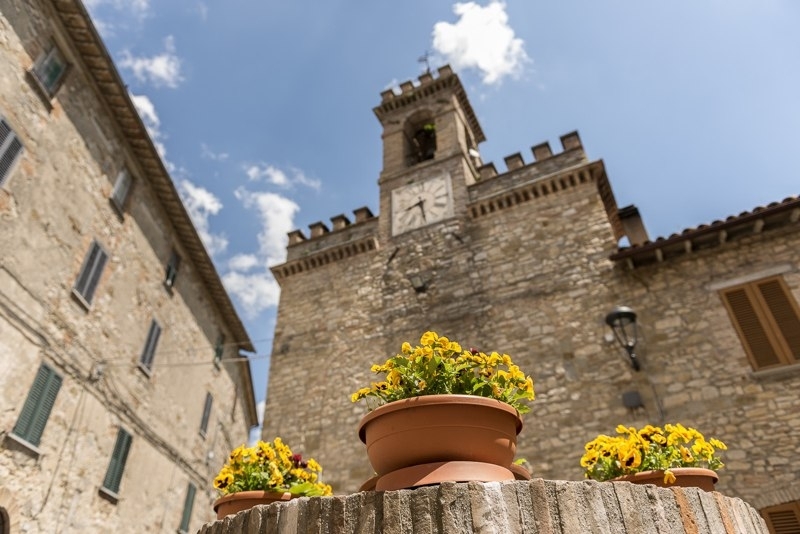 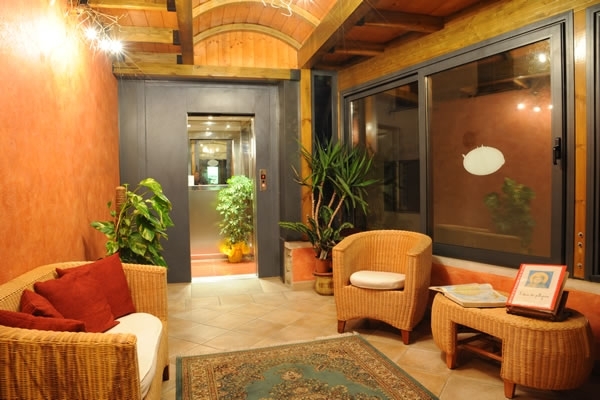 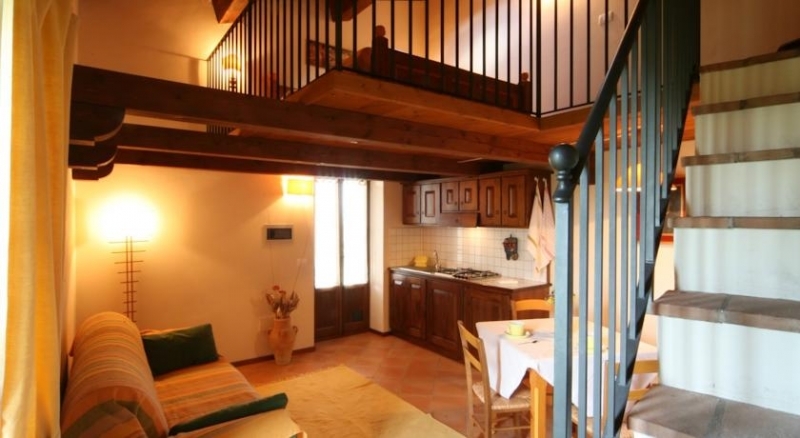 It lies on a pleasant preapennine hill, 566 m a.s.l, close to the Umbria-Marche Apennines. 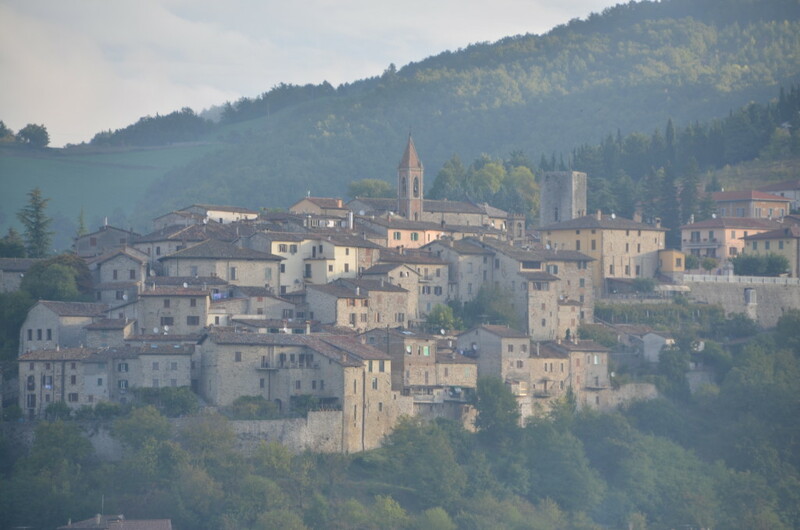 The area where our village rises is known as Upper Tiber Valley or, better still, as Carpina Valley. 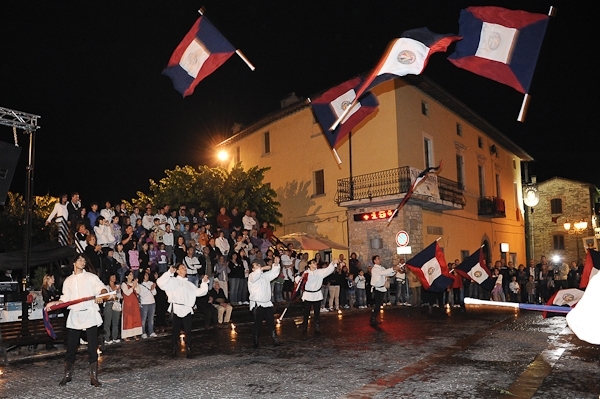 The Carpina is a left tributary of the River Tiber, which springs in the territory of Pietralunga, runs through the territory of Montone and flows into the River Tiber at Umbertide.